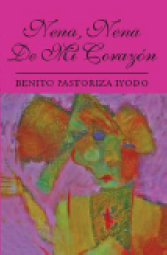 The works of Benito Pastoriza Iyodo engage the reader in the conspiracy of truth. Through poetry and narrative, the author's writings reflect the clash between the real and the unreal, in search of hope for modern man in crisis. Pastoriza Iyodo explores our multifaceted world in order to become intimate with the demons and gods that dwell within us. 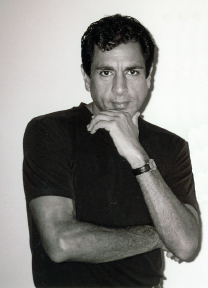 This Web site includes a synopsis of some of the writer's accomplishments, awards and publications as well as an orientation to his published works, with a sampling of reviews and excerpts. Each of the author's books is being translated into English for future publication. This portal also offers additional information for those who wish to learn more about the author or for those who desire to purchase his books. 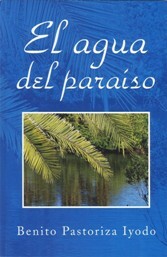 Benito Pastoriza Iyodo´s novel, El agua del paraíso, was released in April 2008. A description follows below with a link to a seven-page excerpt from the work. 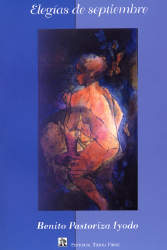 Pastoriza Iyodo also has two collections of fiction and two books of poetry currently available. The following section provides information about each, with links to other sections of this Website for more details, book reviews and other commentary. You may scroll down the page or click on one of the book title links to go directly to a particular title. A partial list of book retailers and distributors is included at the bottom of this page along with an e-mail contact link to facilitate further inquiries. 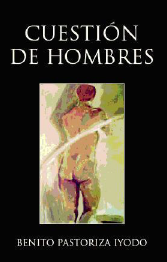 The second edition of this collection of nine short stories, Cuestión de hombres, includes an eloquent prologue by the writer and professor, Carlos Manuel Rivera, PhD. 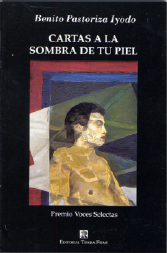 El agua del paraíso (novel), Nena, nena de mi corazón and Cuestión de hombres (the two short story collections) are available via Xlibris.com. All of the author's titles can be purchased through Amazon.com, Barnes & Noble, Borders, Books A Million and other Internet book sources. (Some book sellers may not have the novel in stock until June 2008.) Wholesale distribution is provided by Baker & Taylor Books, Ingram Books, Blackwell Library Services and other distributors throughout the US, the UK and other countries.